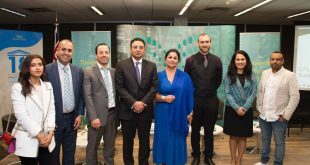 The Saudi Arabian Cultural Mission (SACM) in Australia organized a seminar titled: “Utilizing Nanotechnology to Realize Themes of Saudi Arabia’s Vision 2030” on Thursday 19th October 2017. The purpose of the seminar was to explore the potential research collaboration between Saudi Arabia and Australia on Nanotechnology, as well as economic investment opportunities available in the field. The seminar also aimed to share knowledge with professionals, academics and students involved in Nanotechnology. A number of academics and researchers specialized in nanotechnology spoke at the seminar. 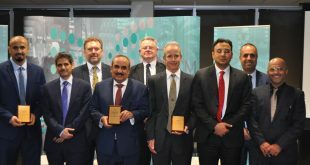 Professor Colin Raston of Flinders University, a winner of the Nobel Prize in Chemistry, presented a paper titled “International Collaboration in Nanotechnology at Flinders University“, where he highlighted methods of creating commercial research partnerships between Australia and Saudi Arabia, citing a number of agreements between Australia and the Middle East. Dr. Antonio Tricoli, the head of the Nanotechnology Research Laboratory at the Australian National University, presented a paper titled “Multi-Scale Engineering of Nano-Devices for Future Medicine and Energy Technologies“. He discussed how to link the Nano-scientific production to the industrial sector. Bediea Al-Harbi, a Saudi scholarship student specialized in nanotechnology, presented a paper titled “Nanotechnology in Saudi Arabia, Present and Future“. He stressed the importance of nanotechnology to Saudi Arabia in line with the “Saudi Arabia’s Vision 2030”. He also presented some recommendations for making use of the international Nano-expertise in Saudi education and economic resources sector. Dr. Cathy Foley, the Science Director and Deputy Director of the Commonwealth Scientific and Industrial Research Organization (CSIRO), highlighted the role of CSIRO in supporting the manufacturing sector and establishing scientific and industrial incubators to translate scientific researches into commercial products. 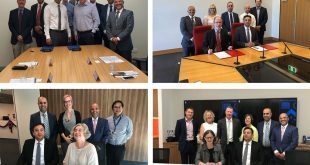 The seminar was held under the auspices of H.E. 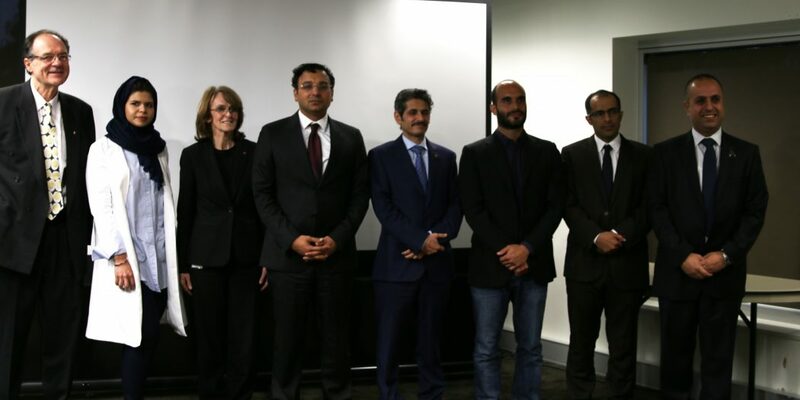 Mishaal Al-Ruqi Chargé d’Affaires of Saudi Embassy in Australia, in the presence of a number of members of diplomatic corps, representatives of Australian educational institutions, as well as Saudi students. 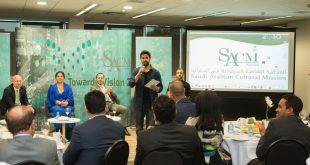 Dr. Hesham Khadawardi the Saudi Cultural Attaché to Australia said that the seminar comes was part of an initiative launched by SACM in May 2017, where SACM would host regular seminars and workshops to highlight many scientific and cultural themes emanating from “Saudi Arabia’s Vision 2030”.